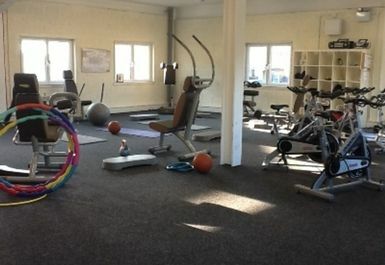 This is a women only gym. 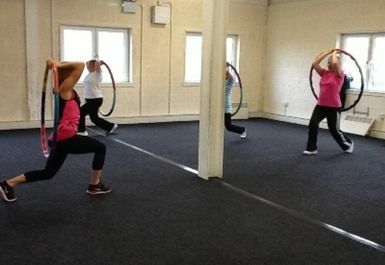 Energie Fitness for Women East Kilbride prides itself in being a user friendly, informal, and non-intimidating fitness and weight studio. 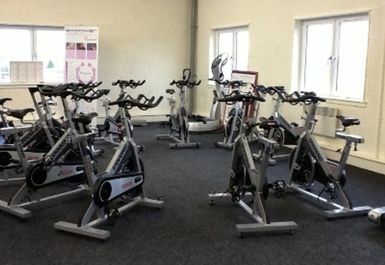 It is a air-conditioned gym, consisting of 15 stations; based on a 30 minute workout. The circuit offered particularly aims at aerobic exercises and defining your muscle tone. 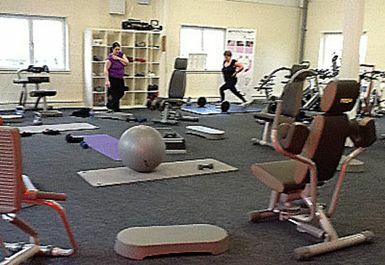 The friendly staff are dedicated in helping all users reach their fitness and weight loss goals. This fitness and weight studio was designed specifically for the well-being of women, so there is no overly-sized weights or difficult exercise equipment.